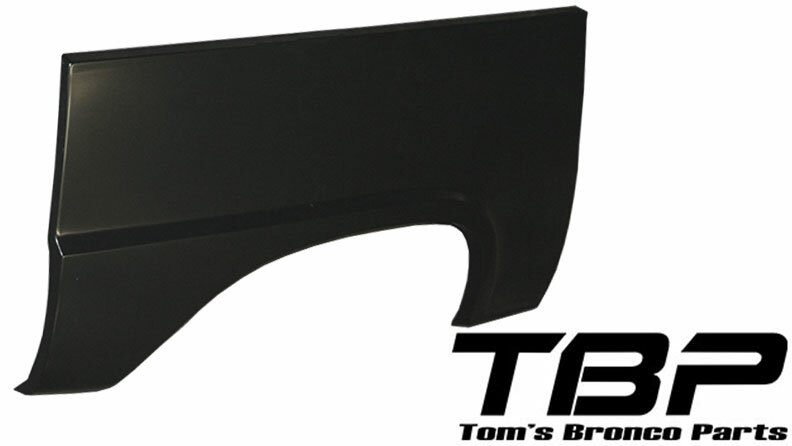 Pair of Rear Wheel Well Tubs for 66-77 Classic Ford Broncos. Exact duplicates of the factory original housings. Driver and Passenger Tubs. High quality piece with factory grooves, shock mount clearance, etc. These are by far the best quality wheel housings on the market for th 66-77 Early Ford Bronco. 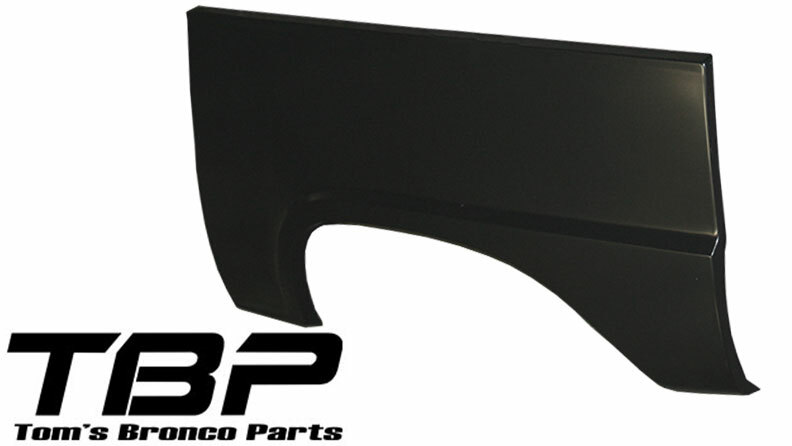 Fits 1966 to 1977 Ford Bronco. Has factory style cutout for rear shock clearance. Sold as a pair (Driver & Passenger). Requires welding.